We are creating an online gambling platform where absolutely all the games will be hosted and controlled by the users of the platform. The platform is created as a “white label”, so we can sell it to other operators. This, in turn, will allow us to share the concept around the world in a short time and make it an industry standard. Gambling market has been growing year after year. In early 2017 gambling market was worth $360 billion with $44.16 billion in online games. By the end of 2017, the online gambling market increased to $47.4 billion. According to H2 Gambling Capital, market share of online games will continue to grow taking over most of the offline market. By 2022 online gambling market will grow up to an impressive amount of $81.7 billion. Time goes by, technologies change, but the main principle in the world of gambling remains the same: players come to the casino and spend their money hoping for a quick win.The problem is that the vast majority of players lose and don’t have even a slightest chance to affect the work of the casino in any way. Consequently, the game rules, as well as the rules of conduct for the players are determined entirely by the casino that strips the players to the thread, and gets its super-profits from them. The players are only cash cows. Signs on the venues, bonus programs and technologies may change, but any casino still operates by the same principal. As a result, gambling market (including online) is filled with almost identical casinos that gives the gamers absolutely no choice as all of the casinos look pretty much the same. • no matter how much money casino spends to keep customers for as long as possible, it doesn’t work - customers simply won’t stay for long. Gambling market has obviously reached the dead end. Of course, casinos try to spend more money, use new technologies (such as blockchain) and come up with new gimmicks to attract and retain new customers, but they are not very successful at it. The only way out of this situation is to change the basic principles of the casino operation. How is it possible? It’s very simple. The solution is an entirely new type of casino, the casino managed by the players, who host all the games. In other words, absolutely all games, card tables, poker rooms, tournaments, slot machines, lotteries, etc. in this casino are controlled by the players themselves. Each game is hosted by a certain player. This player determines parameters of the game or tournament he is hosting and becomes the owner of the game for the time being. Let’s say, each game is leased to one of the players for a nominal fee. It can be leased for an hour, a day, a week, or a month. During this lease, the owner of the game not only monitors what is going on, but also performs basic functions of a moderator. At the end of this period, the owner of the game receives most of the profit generated during his lease. A small share of revenue will go to the casino to cover the expenses for the maintenance of the platform, its further development, as well as allow a little profit for the owners. 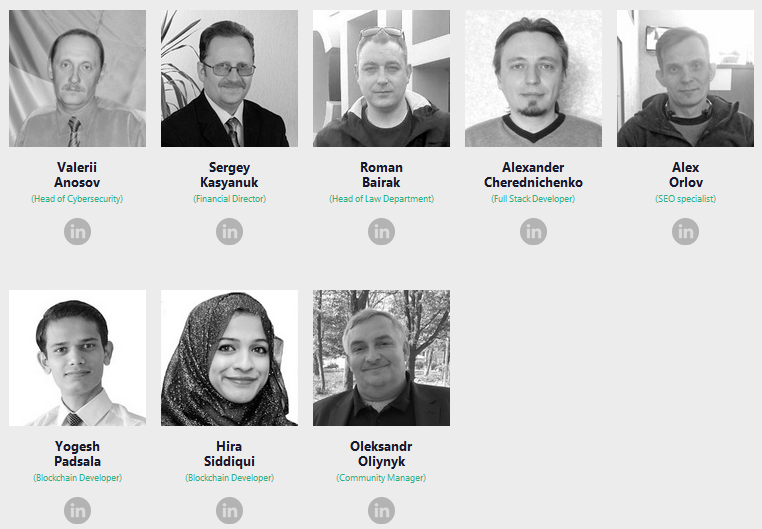 Why you should choose URUNIT? 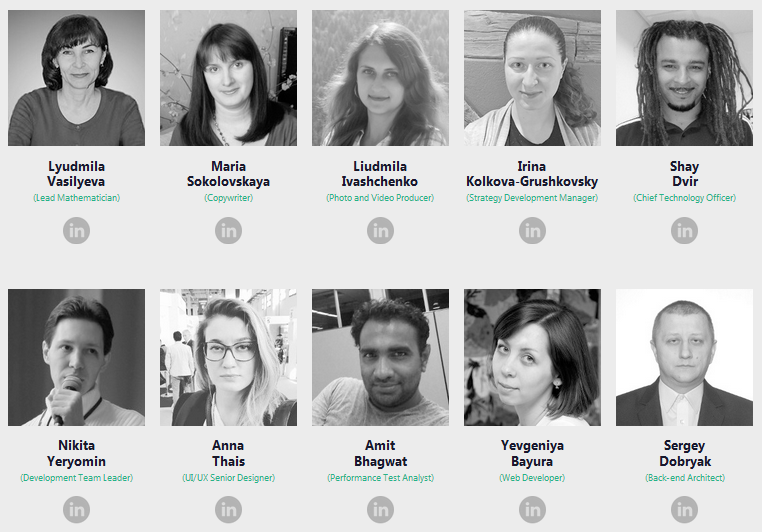 We have a strong team with all the skills, expertise, and experience needed to launch the project and market it successfully. U Run This is the climax of our collective effort that incorporates the most efficient technology developed by our highly professional team. This is yet another casino. This is a platform with a new business concept in his heart. Casinos and gambling platforms (including those in the development stage) are not even close to what we offer. We are experiencing tremendous interest in our platform. Both gamblers and investors are amazed by the brilliance of the idea. 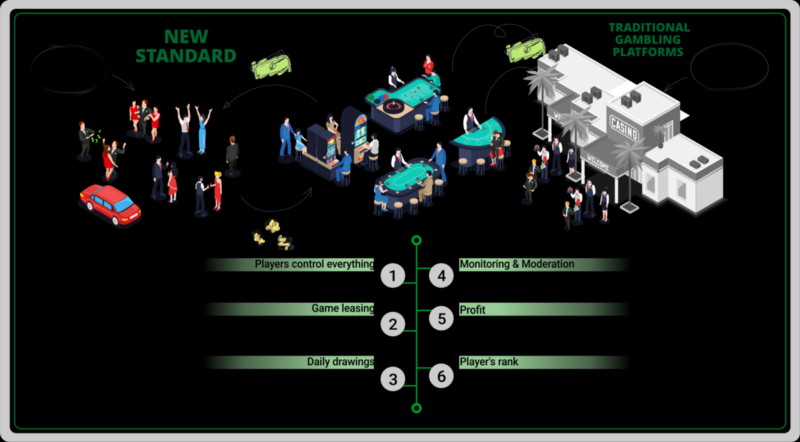 We are repeatedly told that this is the future of the gambling industry. This is an all-in-one solution that covers every possible subsystem needed on the board. No holes or areas are not closed. In fact, other casino providers will become U Run It customers purchasing our software to fill the void in their offerings. In the next stage we will integrate additional modules (which can not be disclosed now as this is commercial secret) into the platform. This module is sure to blow up the market, and we expect a drastic growth in the number of our users. URUN Smart Contract through the decentralized blockchain protocol ensures that only certain number of URUN tokens will be issued during ICO. There will be no more issues of tokens after the ICO. We have taken professional advice from the best lawyers specializing in finance cryptocurrency regulations. URUN token is clearly a utility token, not a security. This means fast listing on exchanges after the ICO. 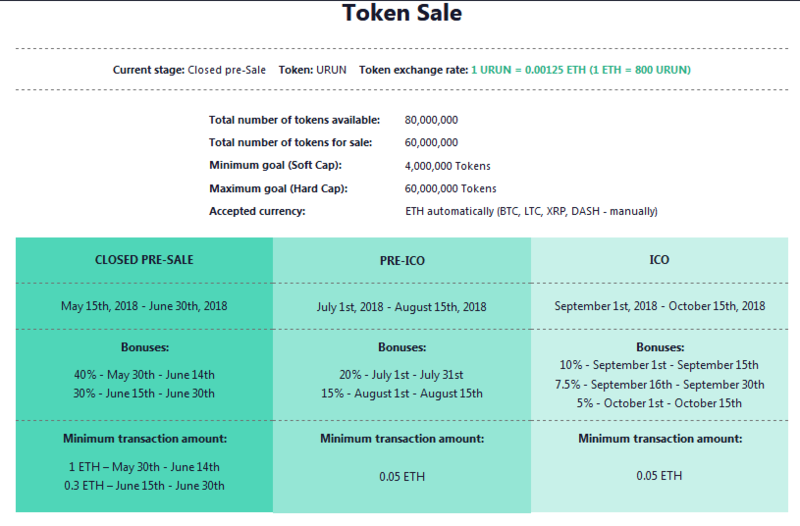 URUN tokens are required to use U Run It platform, but the number of tokens circulation will constantly decrease. URUN tokens are used as "fuel" for all the transactions within the platform, and with every transaction a small number of tokens is "burnt" (they are taken out of circulation). 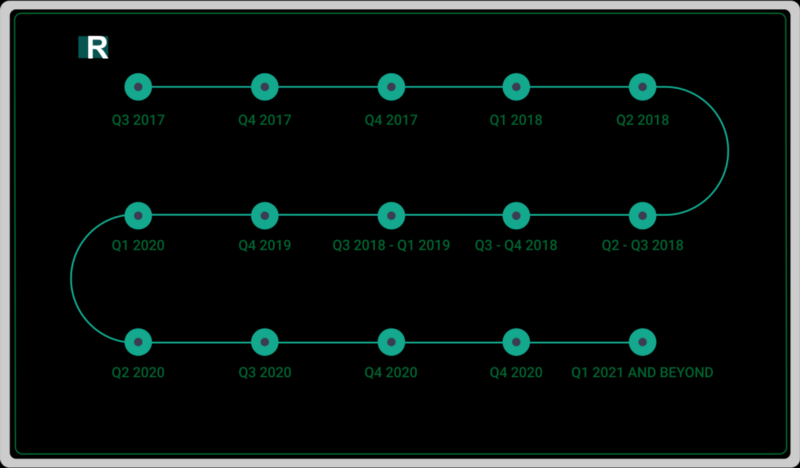 However, in the same time the number of casino operators using our platform as well as overall number of players using URUN tokens will grow exponentially. Therefore, the demand for URUN tokens will constantly increase.